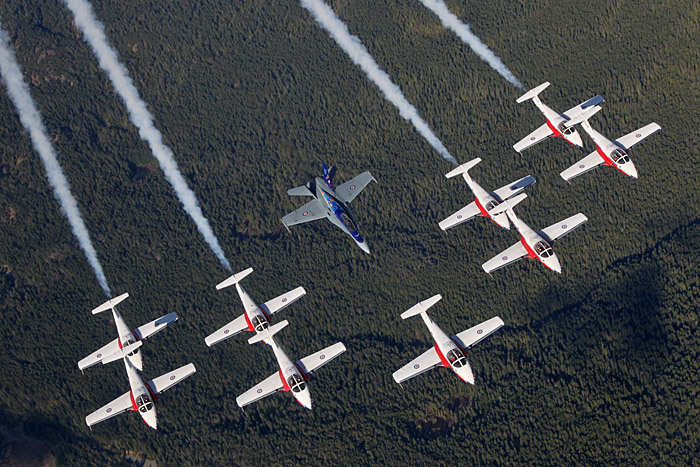 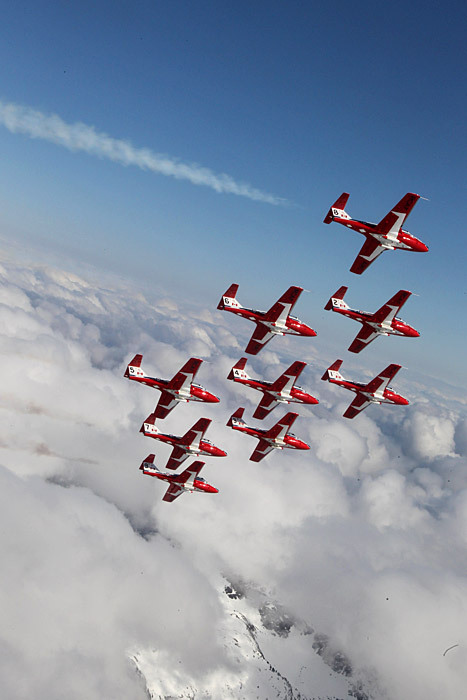 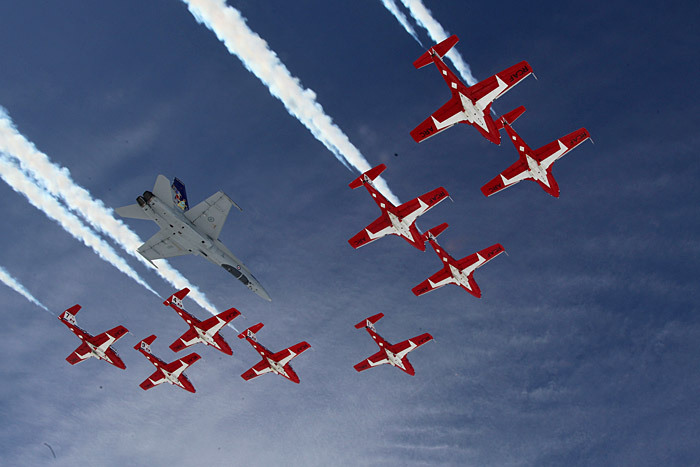 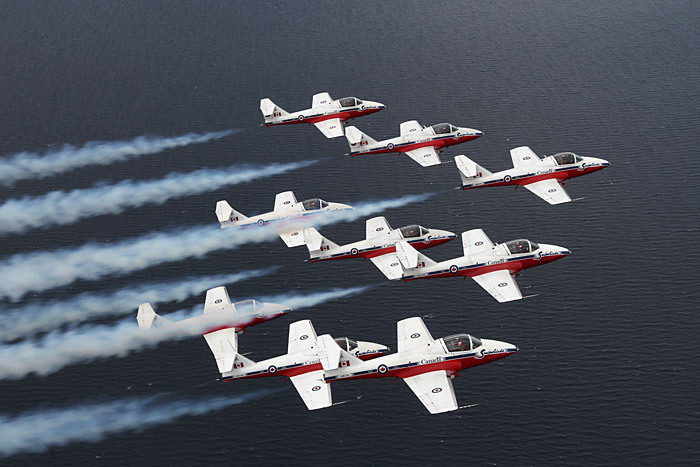 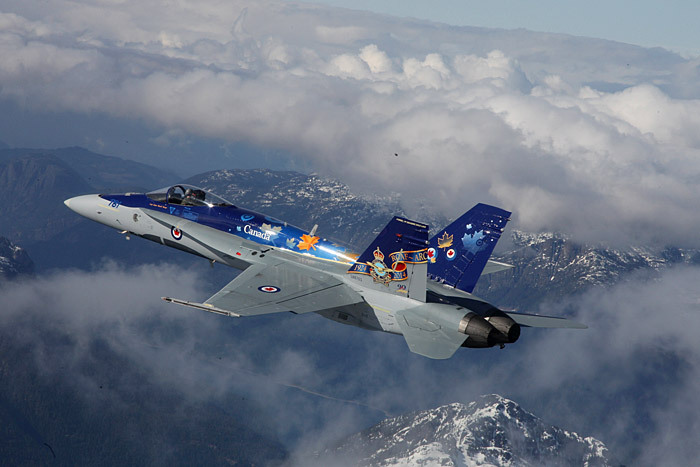 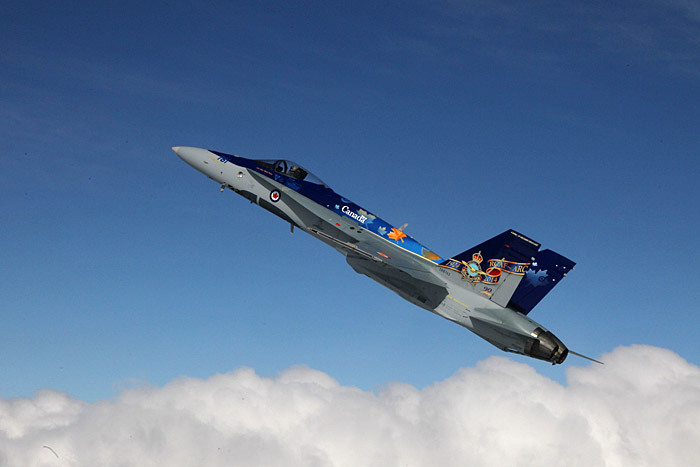 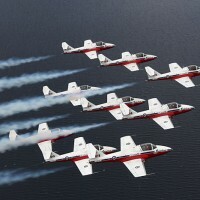 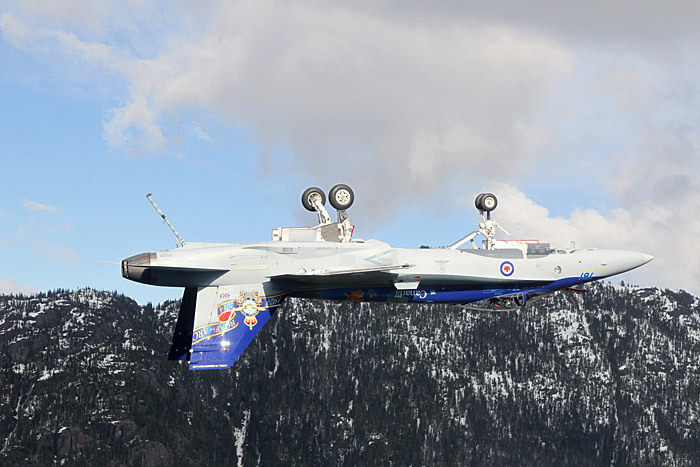 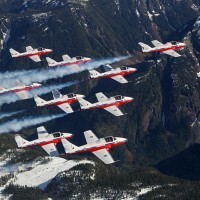 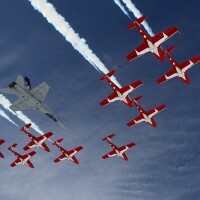 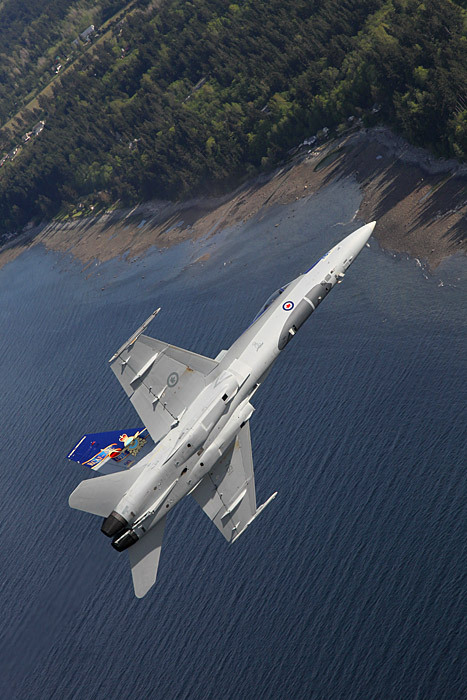 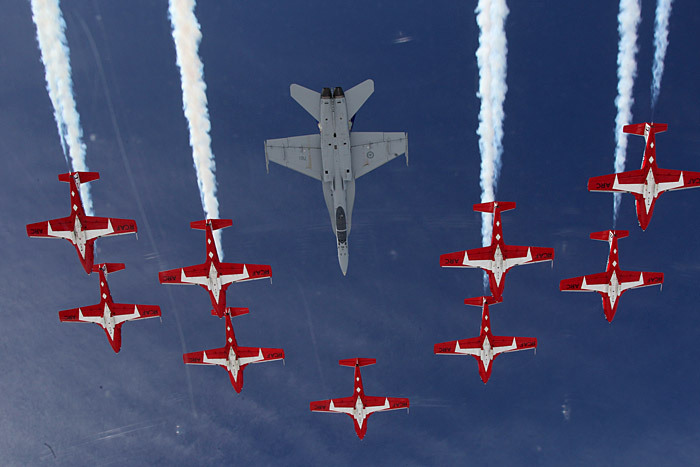 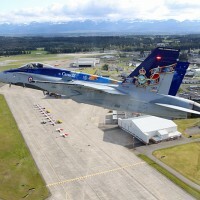 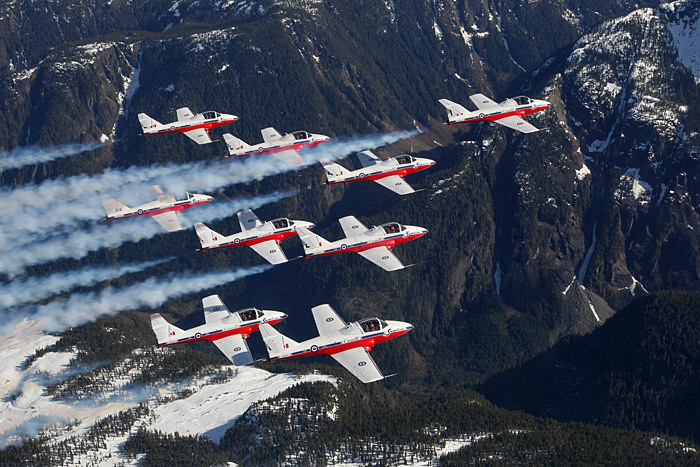 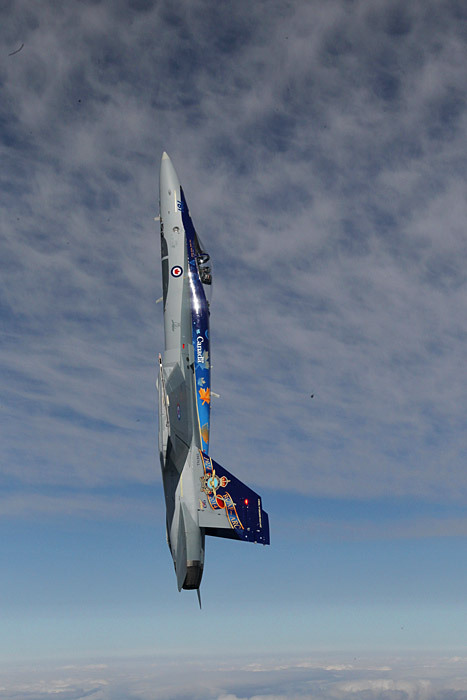 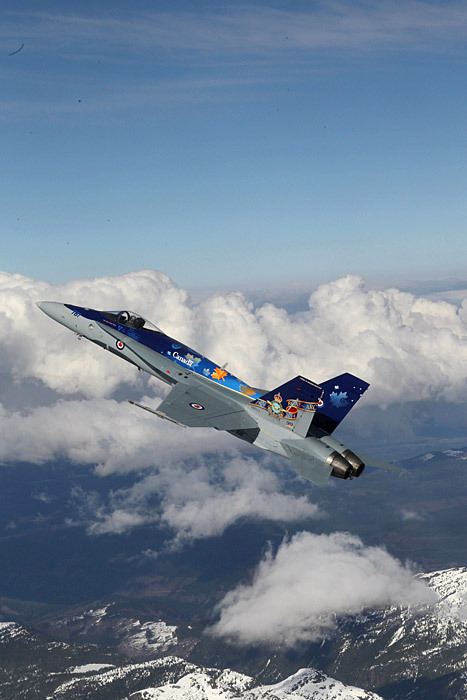 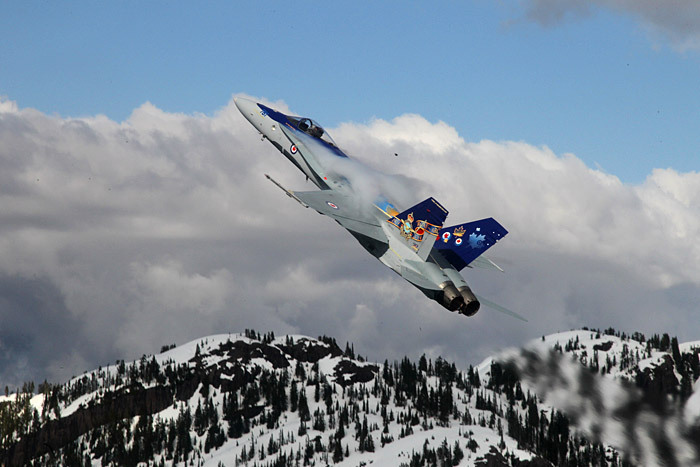 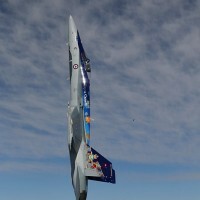 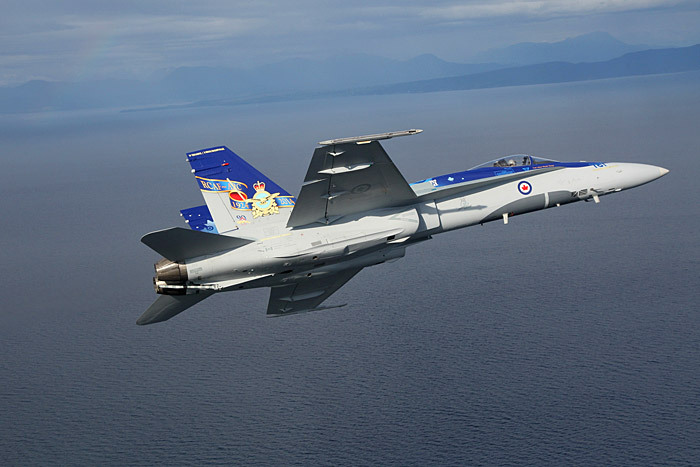 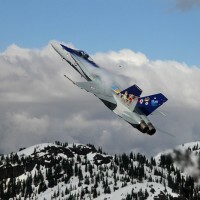 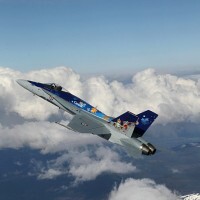 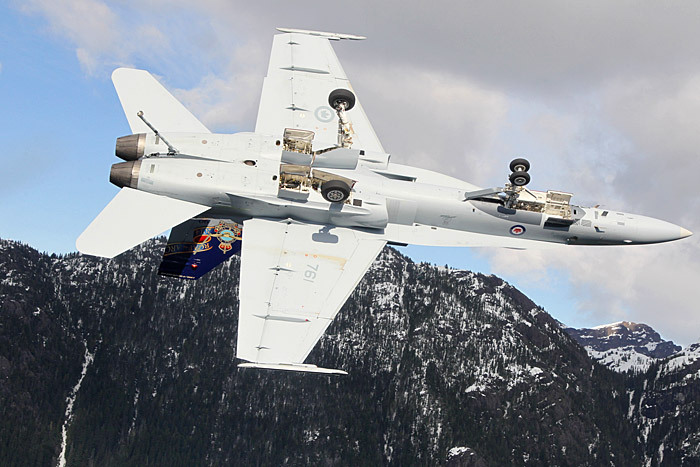 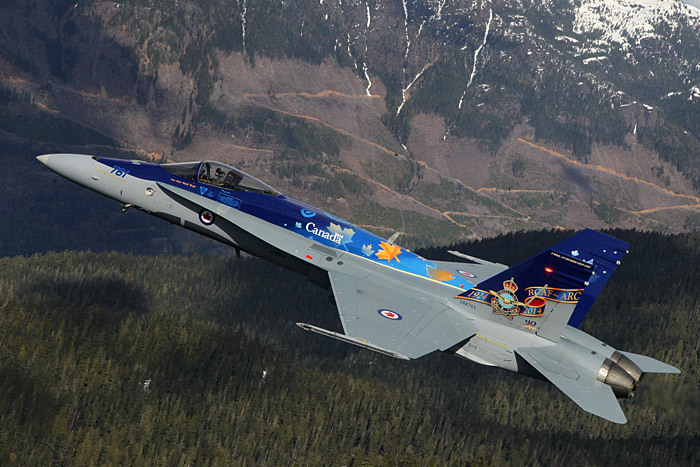 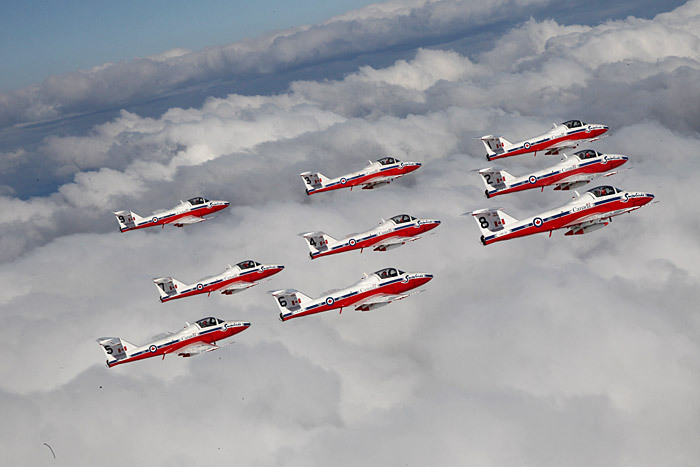 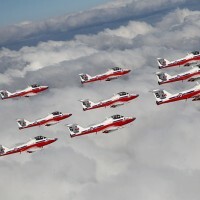 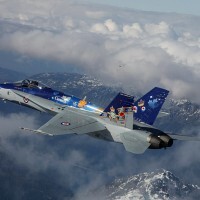 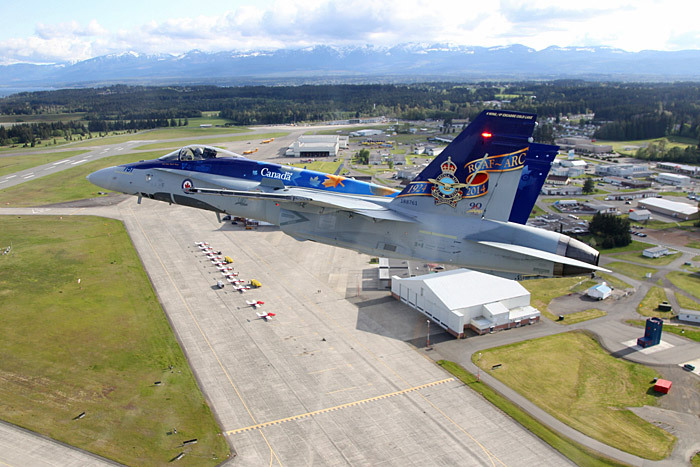 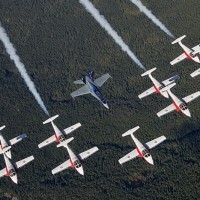 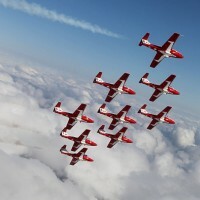 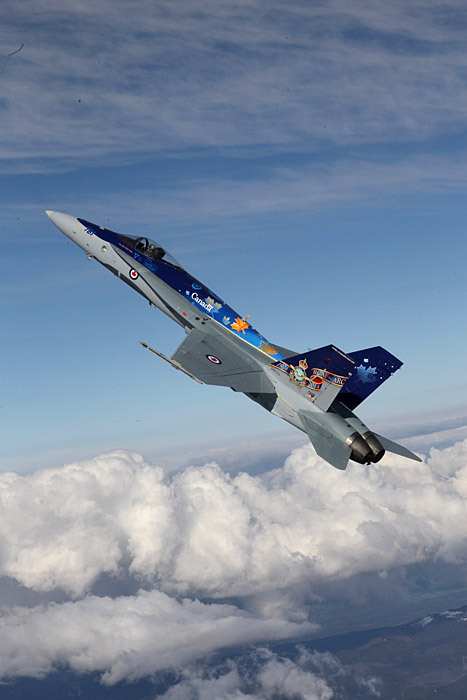 Every April the new RCAF Snowbirds and CF-18 demo teams meet in Comox, B.C. 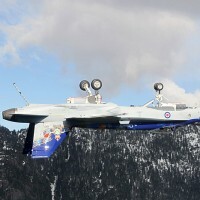 to take advantage of the balmy Vancouver Island weather and fine tune their routines for the coming show season. 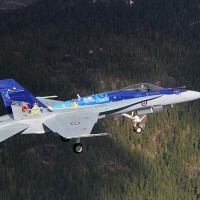 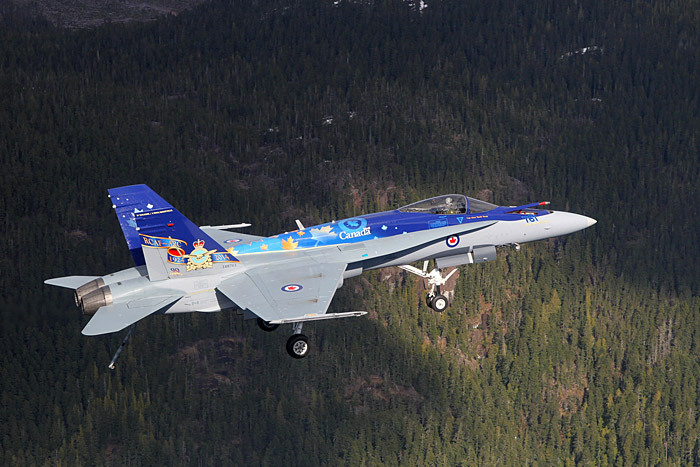 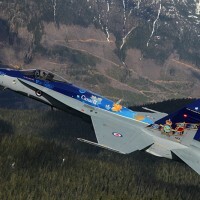 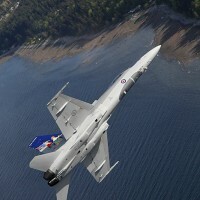 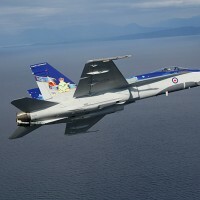 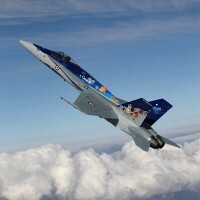 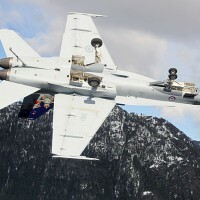 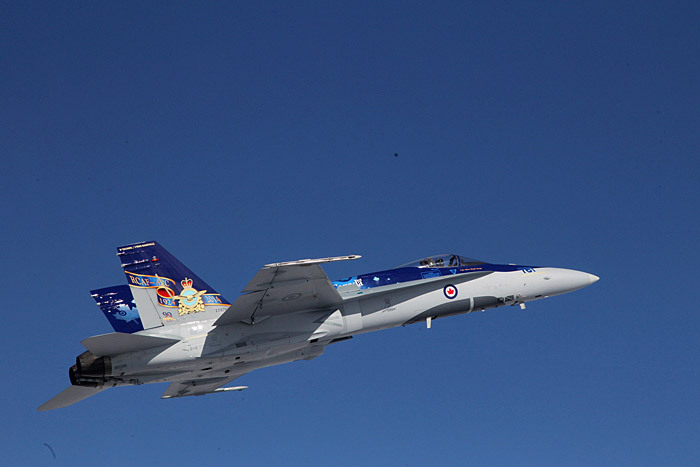 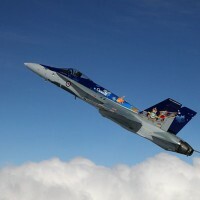 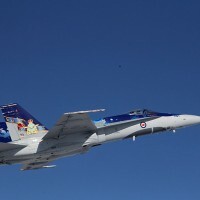 Canadian Aviator contributing photographer Ken Lin was able to catch a ride in one of the RCAF’s dual cockpit CF-18s to make these spectacular air-to-air images. 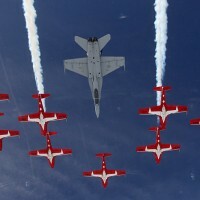 Click on the photos for larger ones.